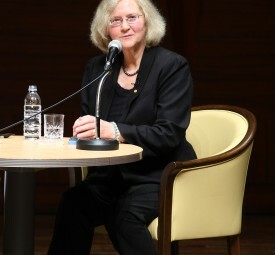 Elizabeth Blackburn is the recipient of the 2009 Nobel Prize in Physiology or Medicine for her discoveries in telomere biology that have uncovered a new understanding of normal cell functioning and given rise to a growing field of inquiry. 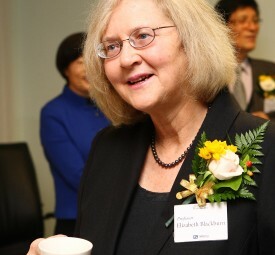 Throughout her distinguished career, Dr. Elizabeth Blackburn has spent countless hours in service to her constituency. 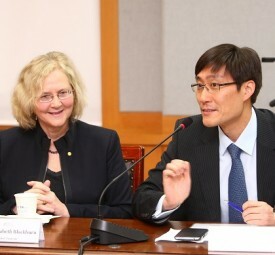 Further, she has held leadership positions in several scientific societies, including her current appointment as President of the American Association for Cancer Research. 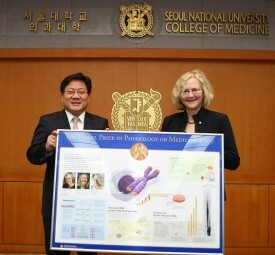 Dr Blackburn has been recognised for her contribution to the field of telomere biology with numerous prizes, awards, and honorary degrees, including the 2006 Albert Lasker Award for Basic Medical Research and elections to the American Association for the Advancement of Science and the Institute of Medicine. In 2007, Time magazine named her one of the ‘100 Most Influential People in the World,’ and in 2008 she was the North American Laureate for the L’Oreal_UNESCO For Women In Science. 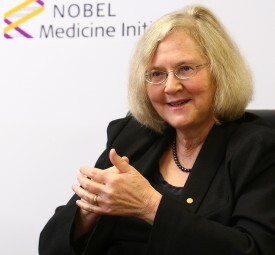 The scientific community bestowed upon her the ultimate recognition of her legacy by honoring Dr. Elizabeth Blackburn with the 2009 Nobel Prize in Physiology or Medicine. 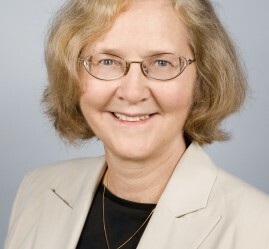 Dr Blackburn is currently the Morris Herzstein Endowed Chair in Biology and Physiology in the Department of Biochemistry and Biophysics at the University of California, San Francisco. 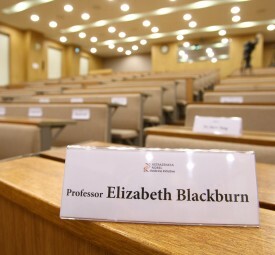 She is also a Non-Resident Fellow of the Salk Institute. What qualities do you look for in a colleague? How do you react to really exciting data? What characterises a good researcher? How do you make interdisciplinary collaborations work? What makes for a productive research environment ? Why should you collaborate outside your field? Why did you choose to study biology? How can you achieve a good work-life balance? Did you ever expect to be awarded the Nobel Prize? Who inspired you as a child? Did your family encourage you to study science? How do you deal with negative reviews of your articles? Is significant achievement the driving pressure in science? Can you recall a moment of discovery?